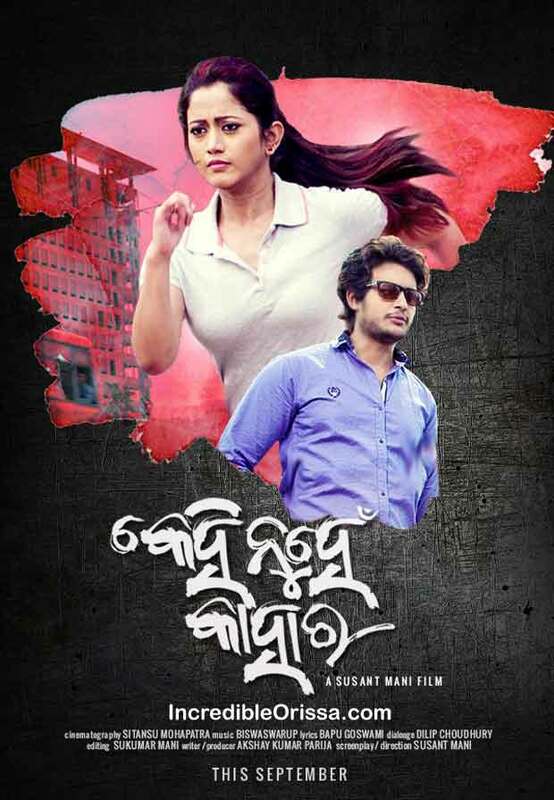 Director Susant Mani’s new Odia movie ‘Kehi Nuhe Kahara’ starring Elina Samantray and Avishek Rath will release during October 1. Produced by well-known NRI businessman Akshay Kumar Parija, its first look poster and promotional trailer launched in a spectacular event held at Crown hotel in Bhubaneswar. This romantic-thriller stars actors like Siddhanta Mahapatra, Bijay Mohanty, Kuna Tripathy, Samaresh Routray, Nitu Singh, Pinky Pradhan and Choudhury Jayaprakash Das. Biswaswarup has composed the music of Kehi Nuhe Kahara odia film and the lyrics are written by Bapu Goswami. Sitansu Mohapatra has done the camera work, Sukumar Mani edited the film and Dilip Choudhury has written the dialogues. “We would like to be the game-changers of Odia Cinema. The motive behind making a film like Kehi Nuhe Kahara is to provide a platform to newcomers while retaining the acting prowess of celebrated Odia actors. The film showcases acting skills of new talents as well as implementation of new technical ideas,” Akshay Parija said. 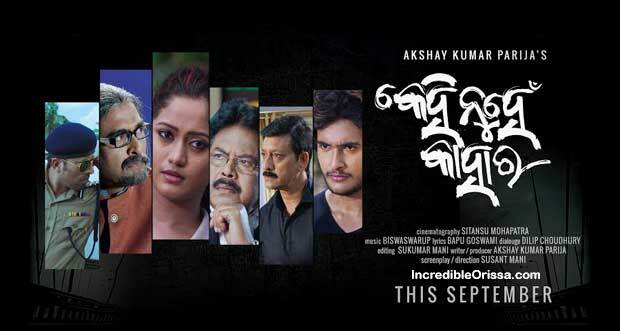 Kehi Nuhen Kahara is scheduled to hit theatres on 1st October all over Odisha as well as in Muscat and Dubai. So far wrapped with secrecy other than a grand release of the trailer, the film promises wholesome entertainment to the audience.